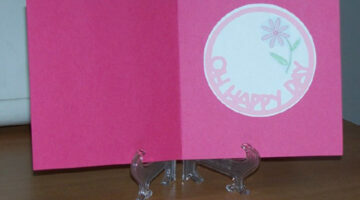 This card was for a teenage girl. 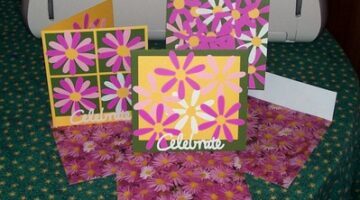 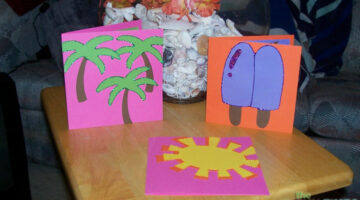 I used her first name and her favorite color to make her a handmade personal greeting card. 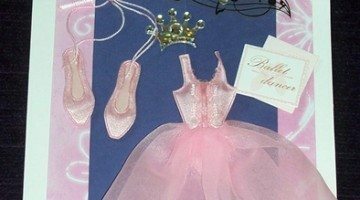 This card was made to celebrate a little girl’s ballet recital, but it would also make a cute Birthday card for a tiny dancer in your life.